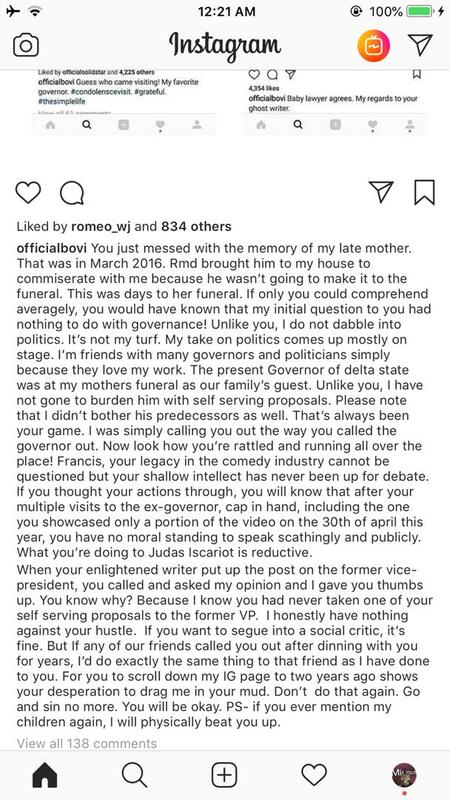 Days ago, I Go Dye wrote about Former Delta Governor Uduaghan on Instagram which He criticized him for his ambition to run for Senate. 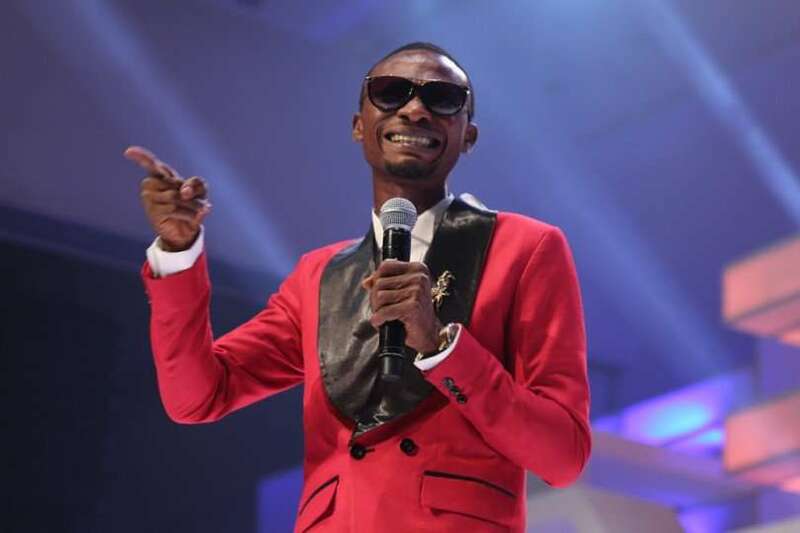 The comedian explained why he should not have declared his intention for Senate and also pointed out how he failed woefully as a Governor of Delta State. 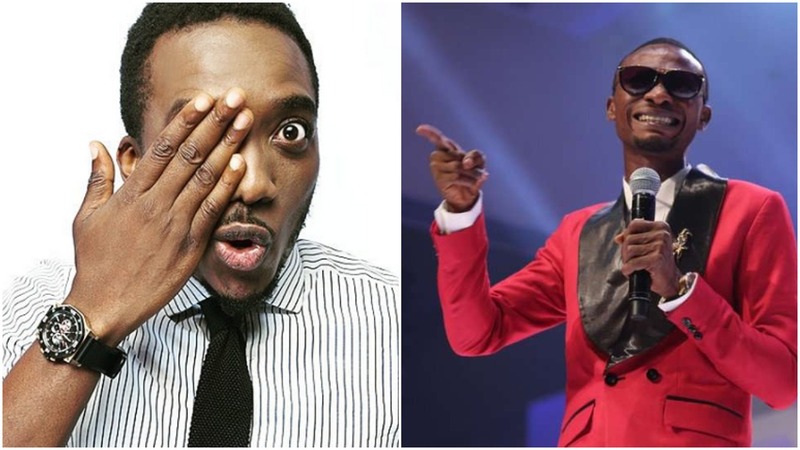 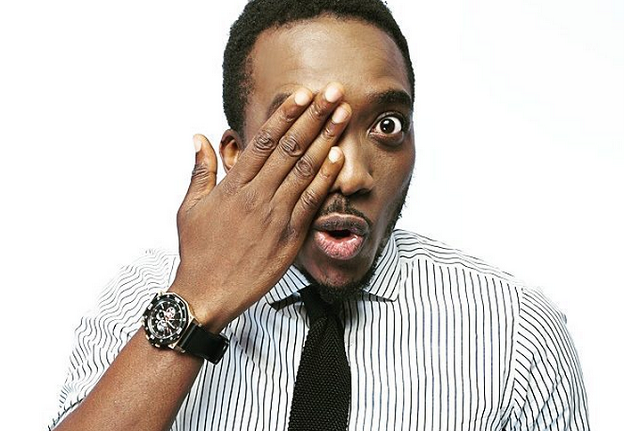 His Colleague, Bovi stormed the comment section of the post and slammed him for what he said about the former governor.